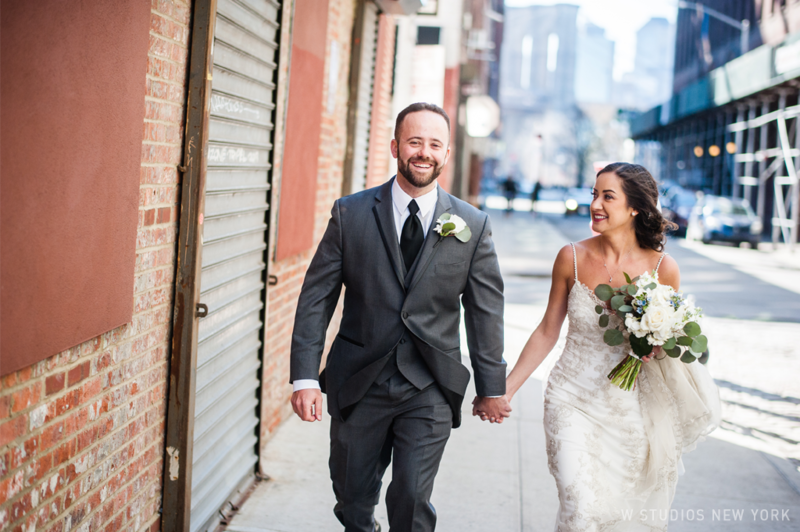 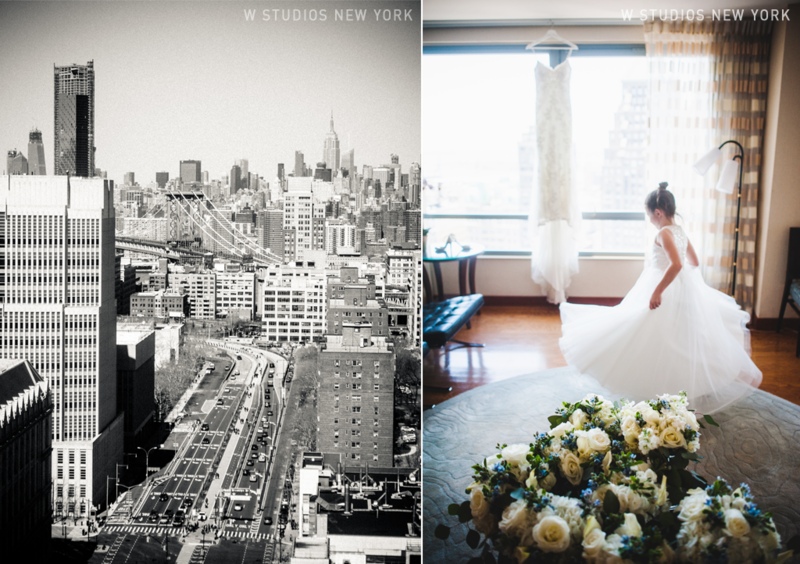 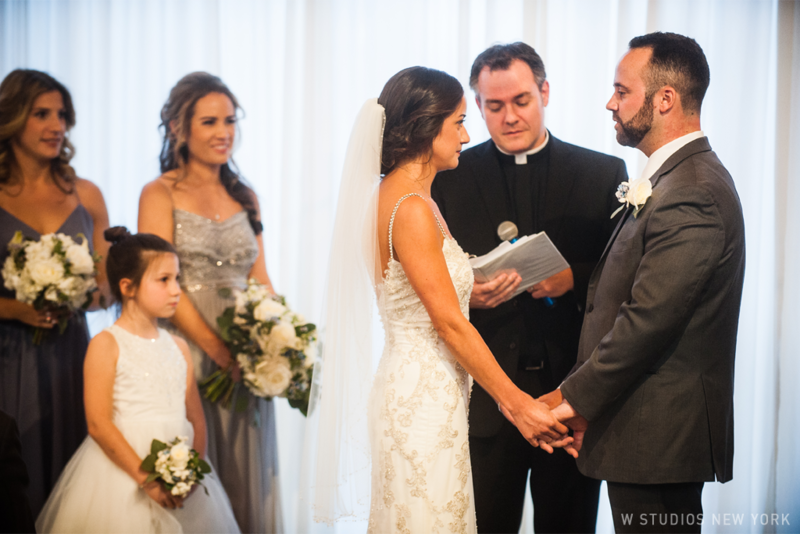 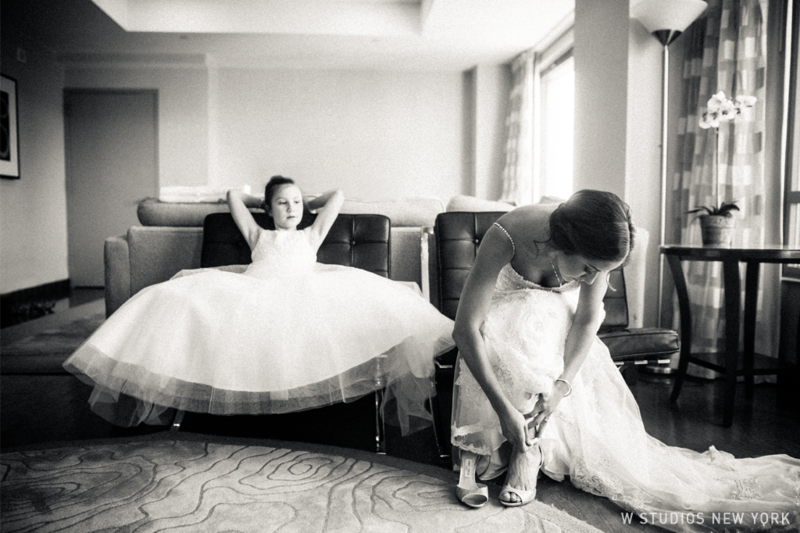 Tanya & Louis were lucky enough to have one of the warmest days of spring for their wedding day! 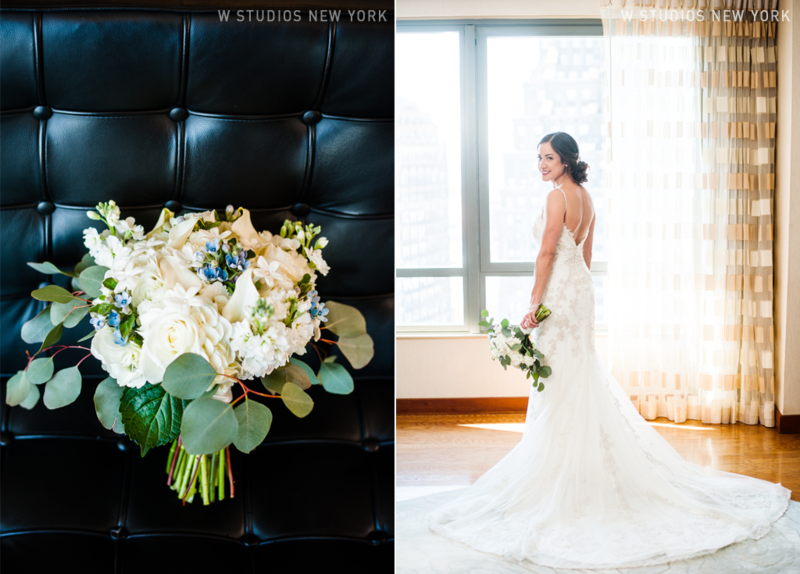 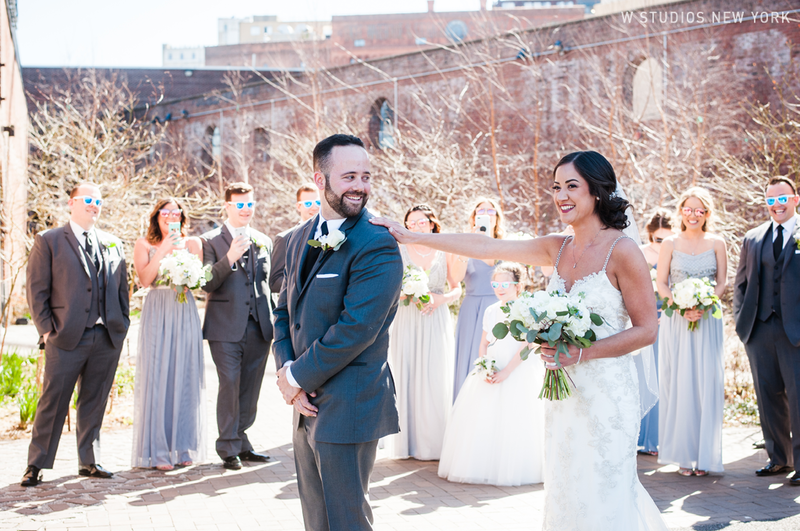 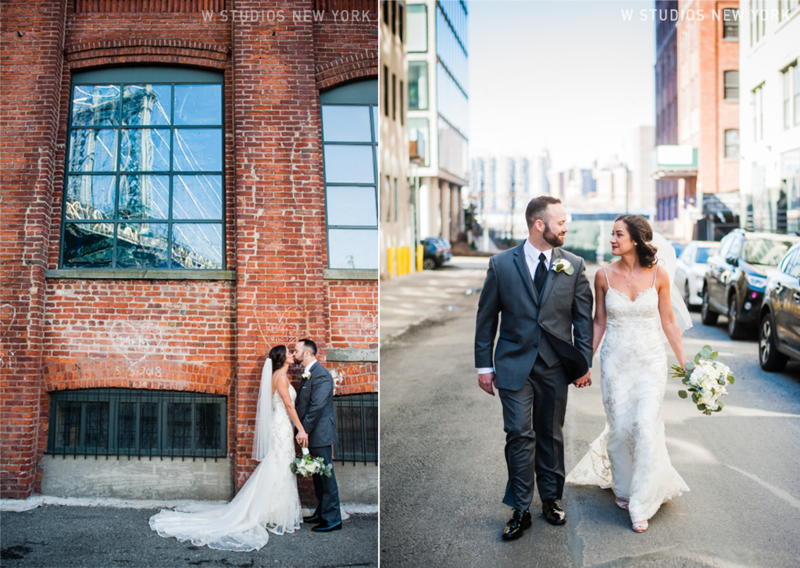 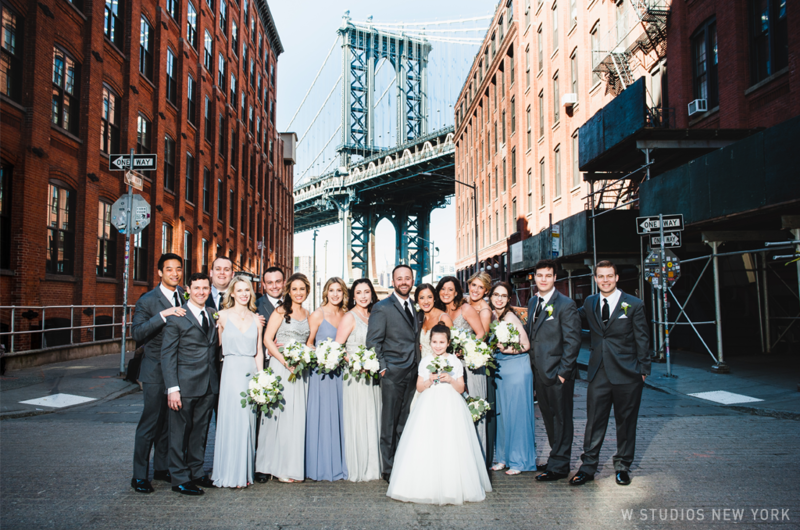 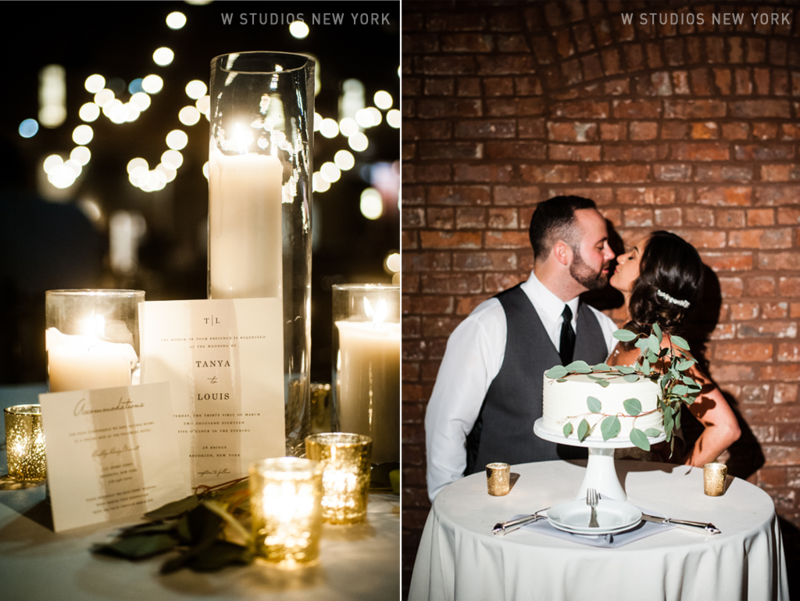 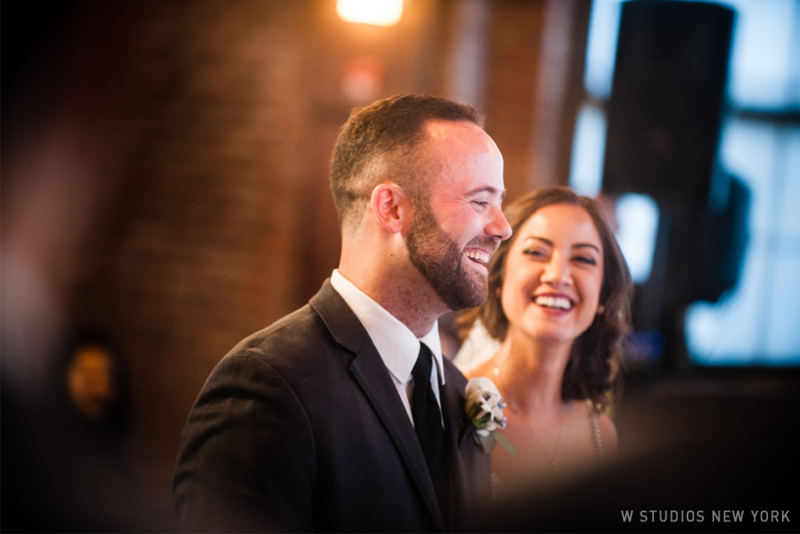 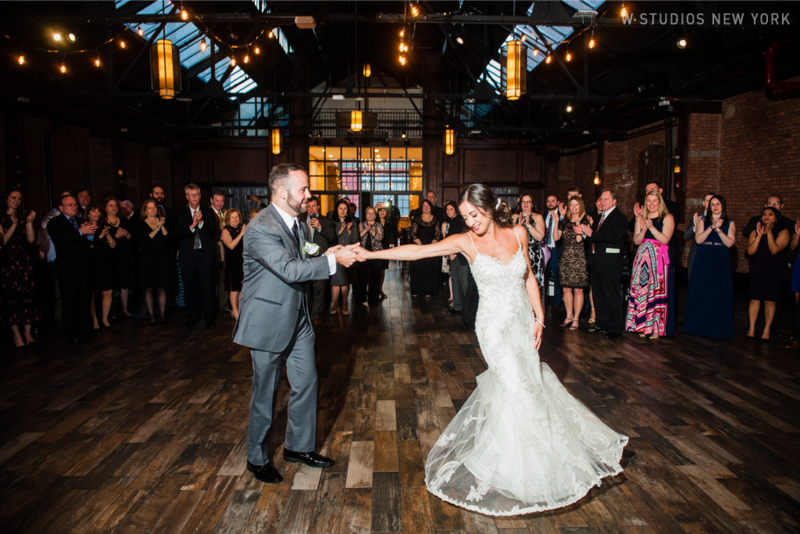 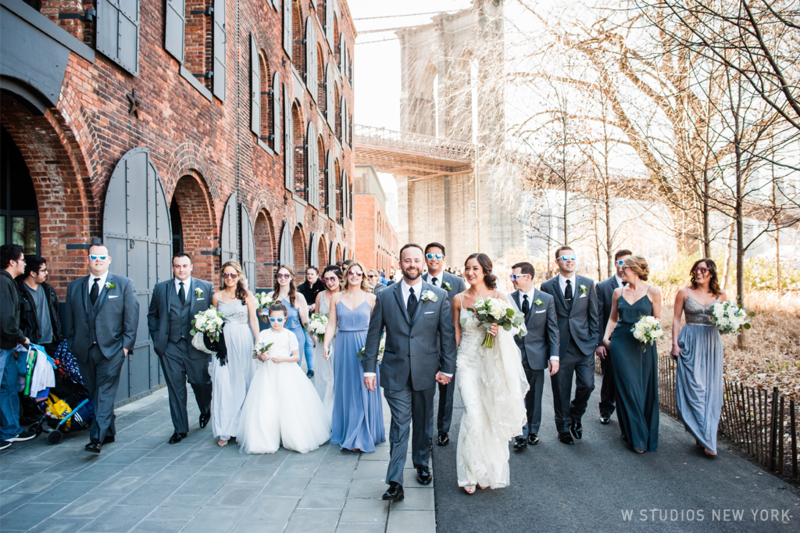 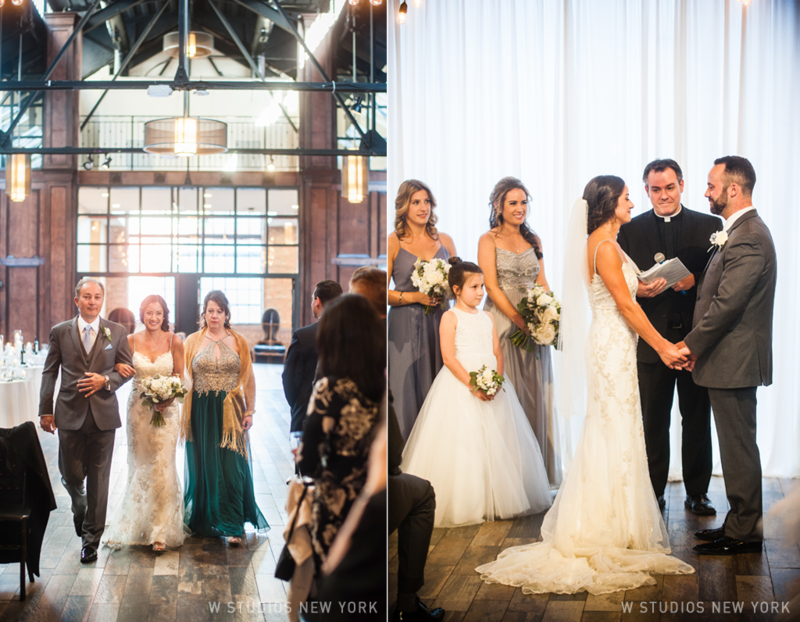 From the beautiful views of the city at the hotel to the fun stroll with their bridal party along the waterfront, this celebration was packed with amazing moments. 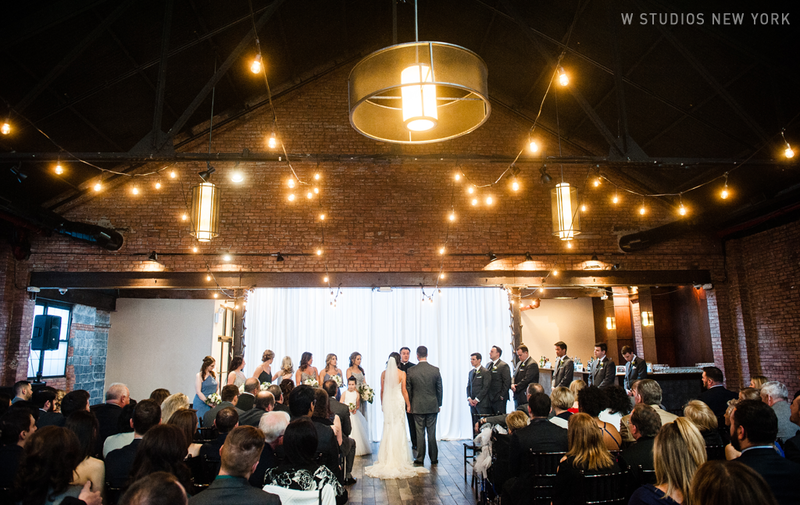 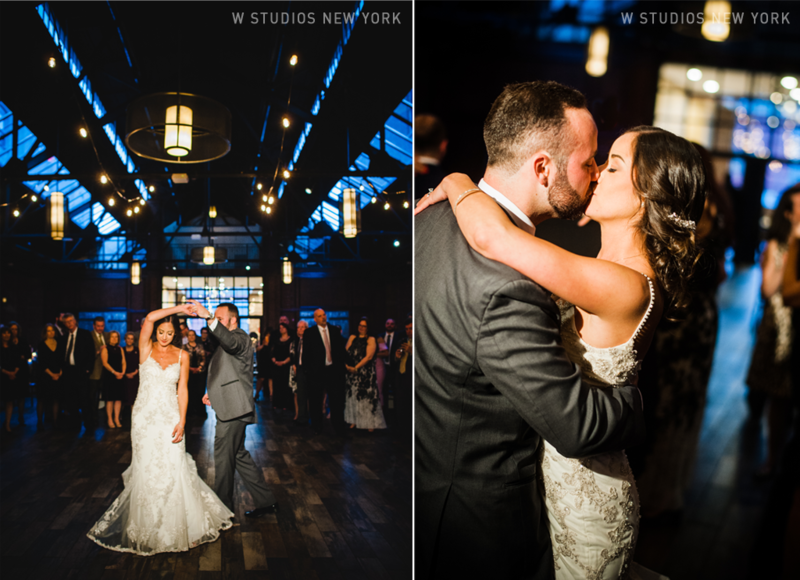 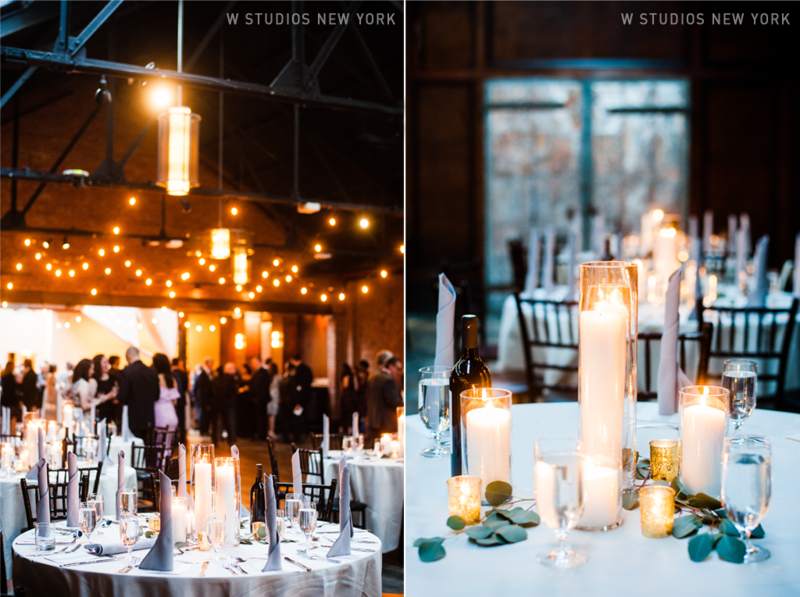 We loved the intense blue of the evening coming through the skylights for the newlyweds' first dance. 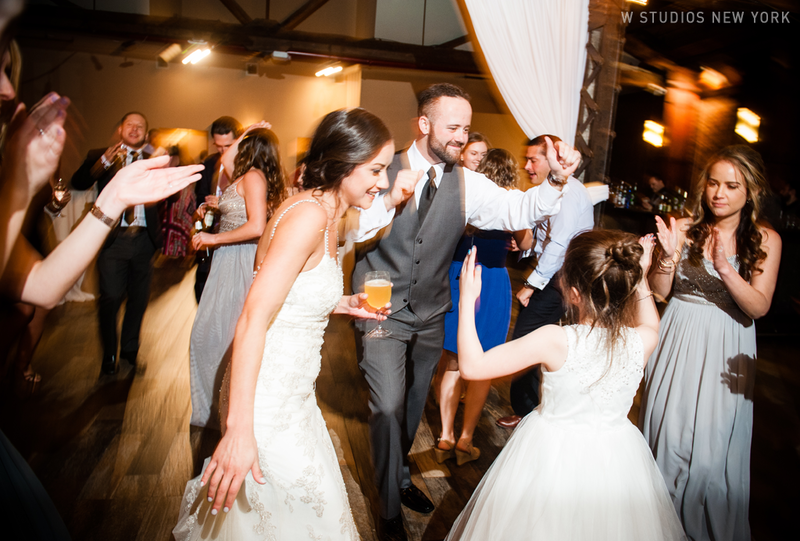 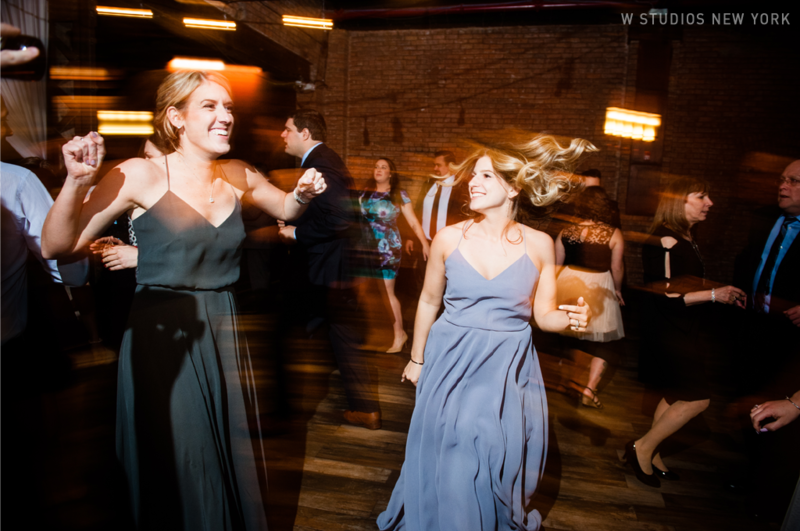 Before too long their guests would join them and dance their hearts out!